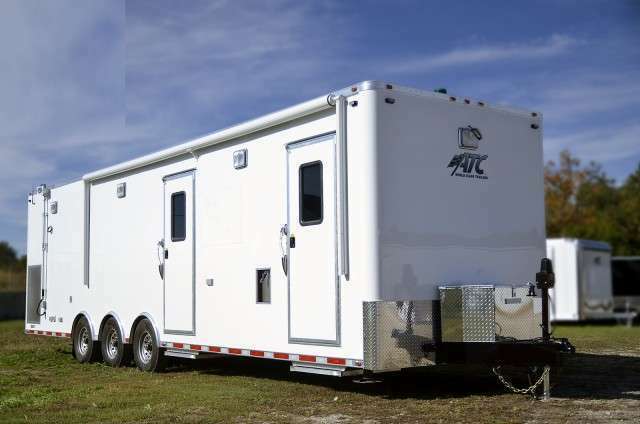 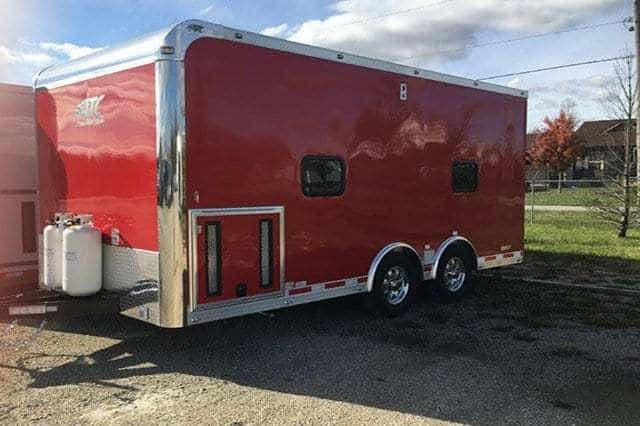 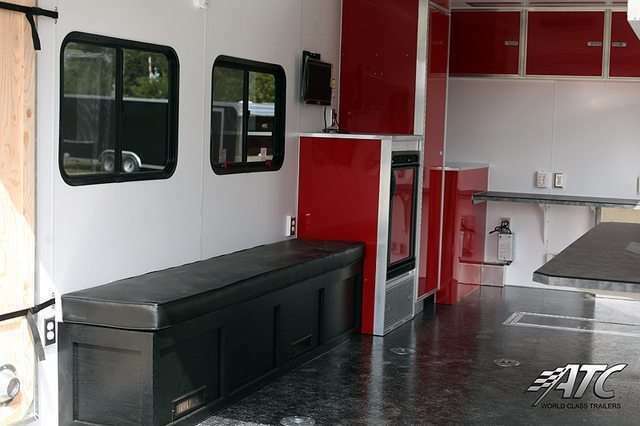 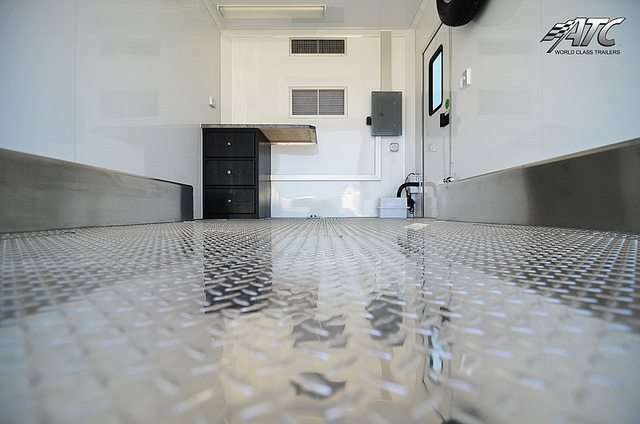 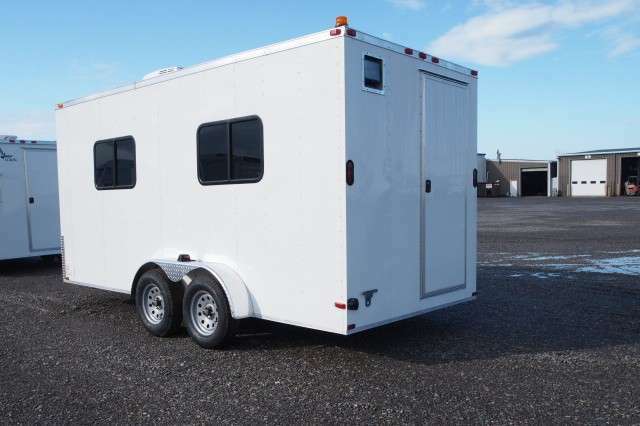 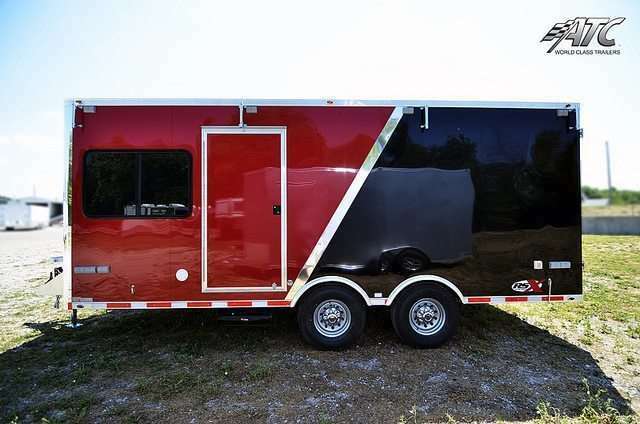 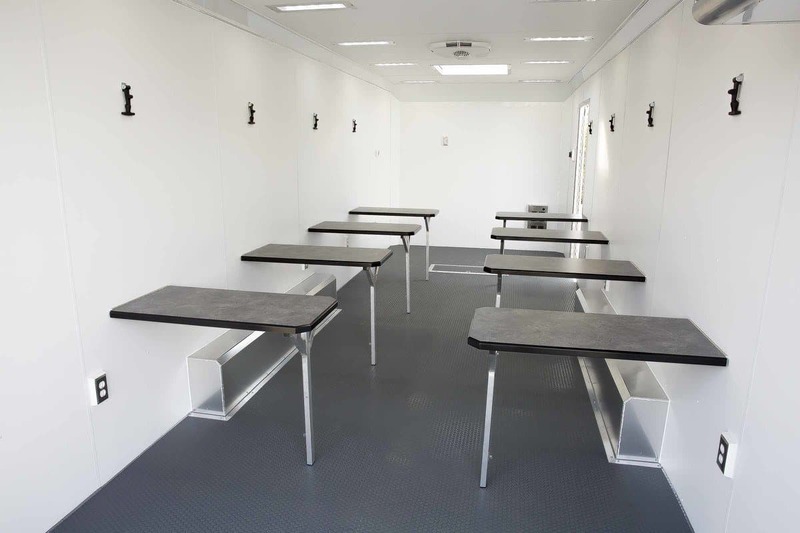 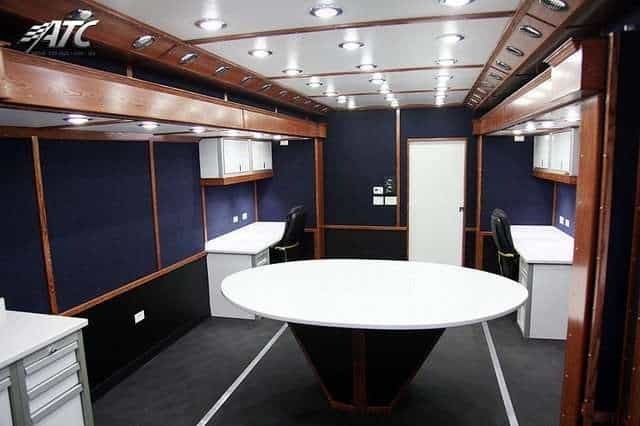 We design and deliver customized office and classroom trailers, and can build you a trailer like one of these — click on a trailer image below to see galleries of our featured past builds and what we can do for you! 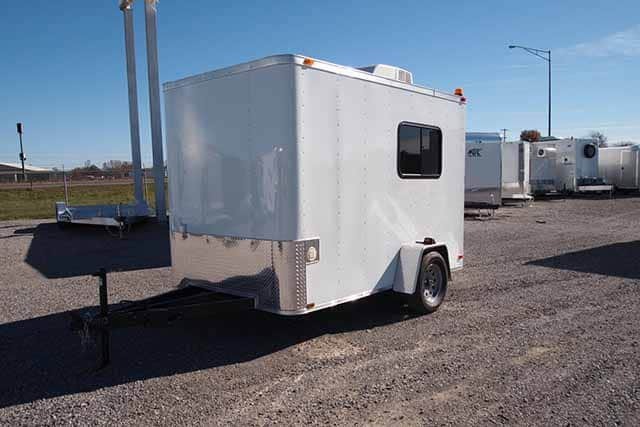 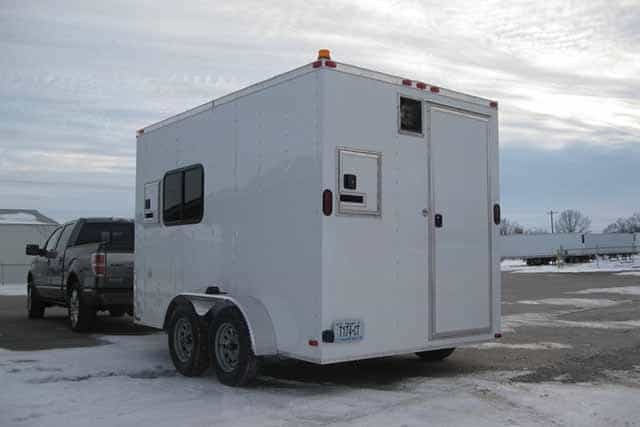 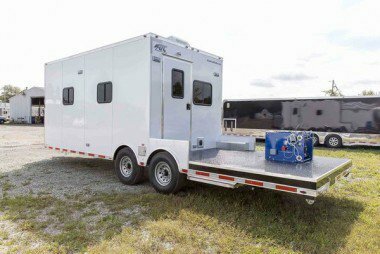 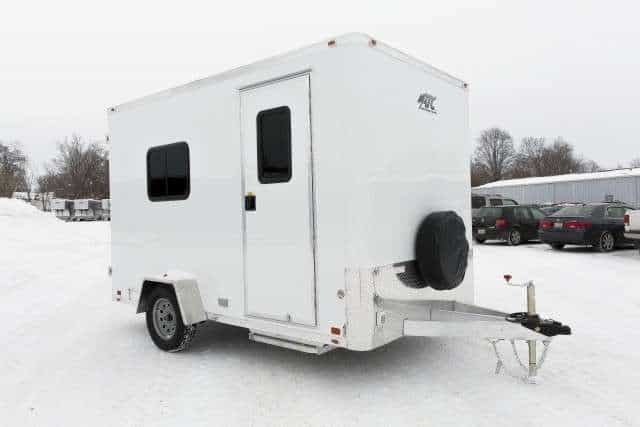 We also offer a huge variety of trailer options. 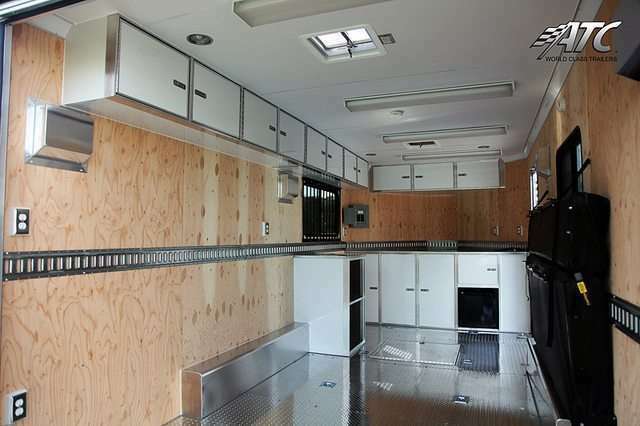 Use our Request Quote form, contact us online or call +1 (866) 545-3065 today to get started on your custom build.